We know that for some archers, customized arrows are the way to go. 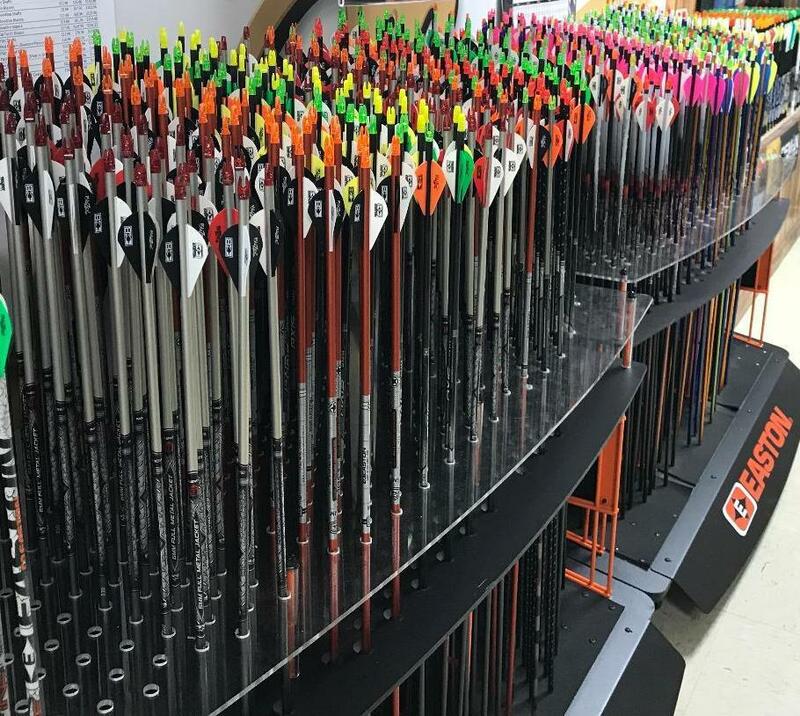 Jefferson Archery provides custom arrow services. We want to help you craft the perfect arrow for your bow, style, and use. Check out our services below. If there's something else you need, ask any of our staff and we'll be happy to accommodate your unique needs. Having your bow properly fitted for you is imperative for you to be a successful and efficient archer. Routine maintenance such as tune-ups and string/cable changes are necessary over time to keep your bow performing safely and accurately. Proper bow tuning will also give you more confidence in the field. Because of their orientation, crossbows require a bit of a different set-up than vertically-aligned bows. 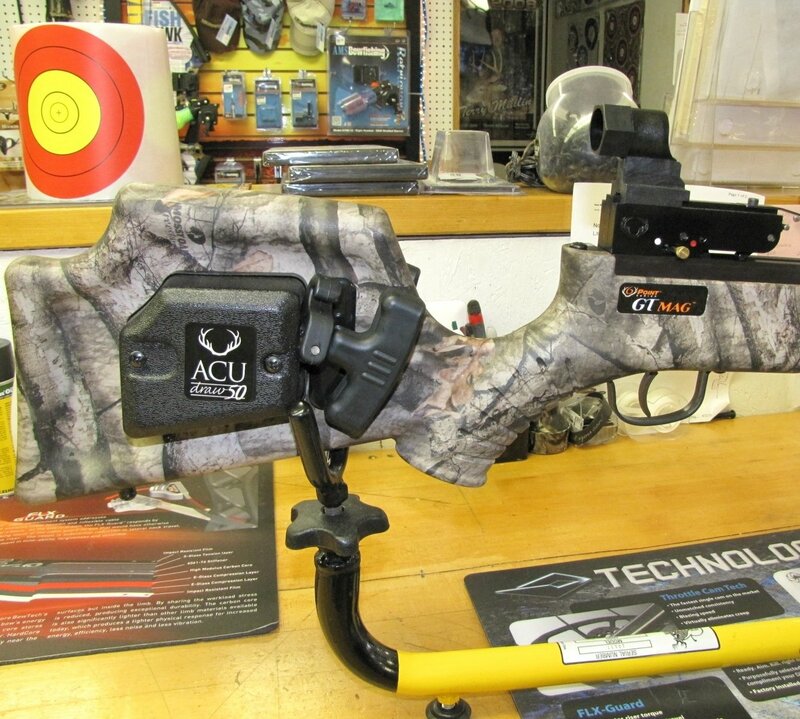 If you're shooting with a crossbow, make sure to take advantage of our crossbow services. Don't see what you need below? Just ask us! 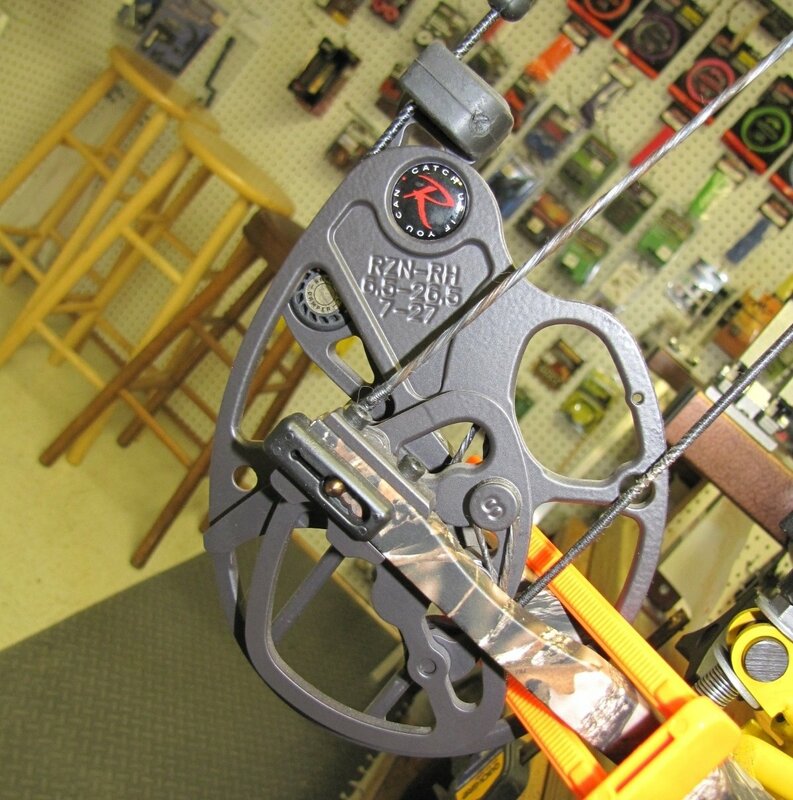 We pride ourselves on being one of the top crossbow pro shops in the region. 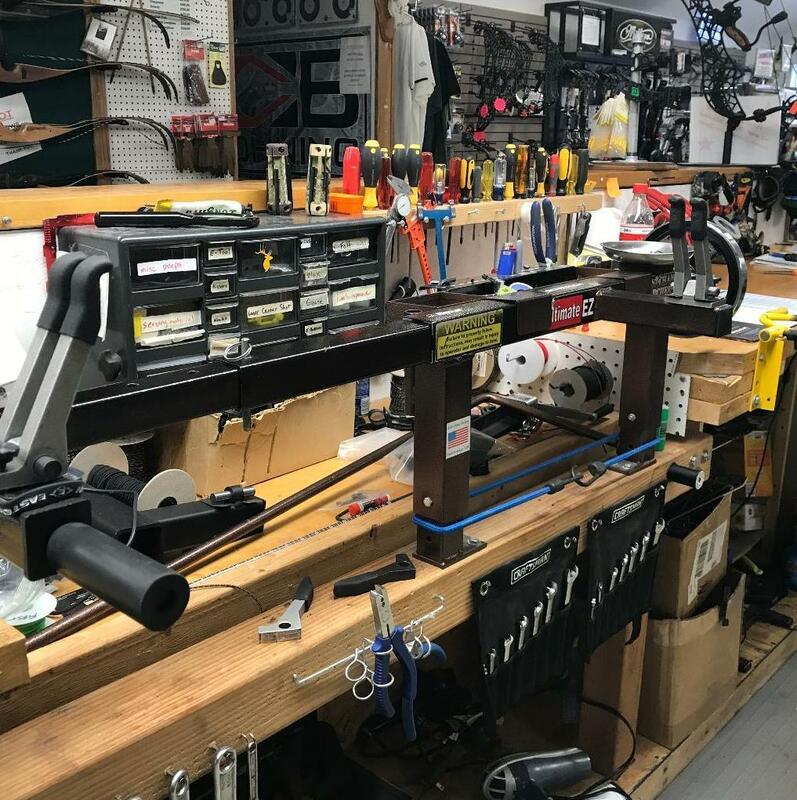 We are an Authorized Ten Point Repair Center, however we are very well-versed in set-up and repair of almost all top crossbow brands on the market. Our brands are all of the highest quality, however, we all know $#!+ happens. If you are in need of a warranty repair on your bow or crossbow, look no further than Jefferson Archery!